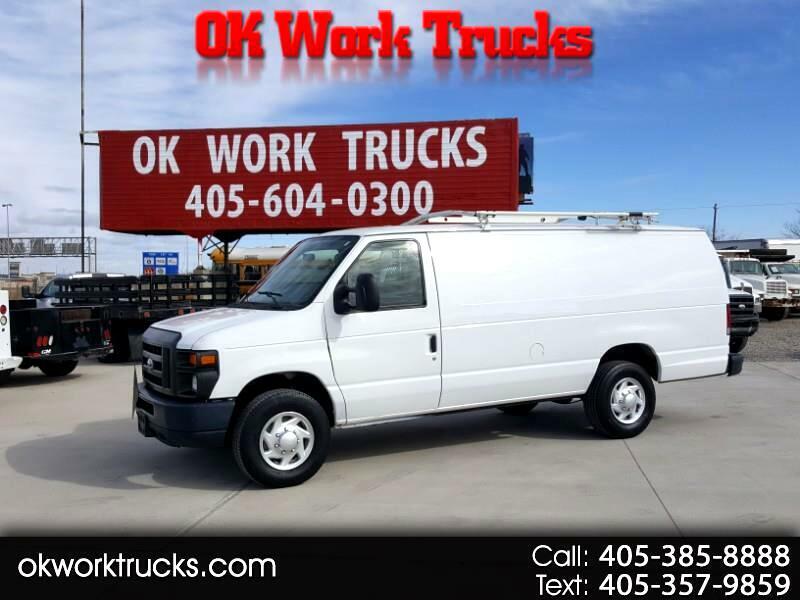 2012 Ford Econoline E350 Super Duty Extended Cargo Van. Auto, V8 gas, 136k miles. very good tires, great work van. 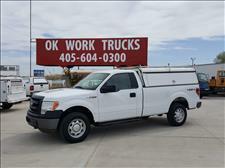 one owner fleet vehicle.